MR Graphic solutions inc. Installations! With over ten years in the industry we are one of the fastest growing Graphic Installation companies servicing the San Diego area, southern California, and now, NATIONWIDE. Welcome MR Graphic solutions inc. Installations! we specialize in all graphic installation needs. 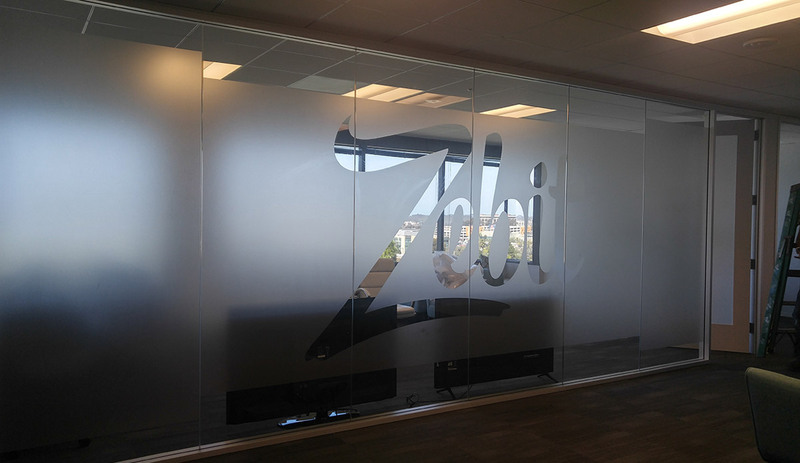 With over ten years in the industry we are one of the fastest growing Graphic Installation companies servicing the San Diego area, southern California, and now, NATIONWIDE. No job is too small or too large for MR. We offer detailed and thorough site surveys, prompt estimating, and installation delivery on time and on budget! Contact us now, and let our professional installation team provide the service your project needs in order to be a huge success. Located in SAN DIEGO, CA. MR Graphics solutions inc. is a full service professional graphics installation company specializing in indoor and outdoor wall murals, retail store windows and in-store signage, trade-show/event initiatives, and transit/fleet vehicle installation services. In addition to our installation services, we now offer vehicle wraps and architectural decorations.